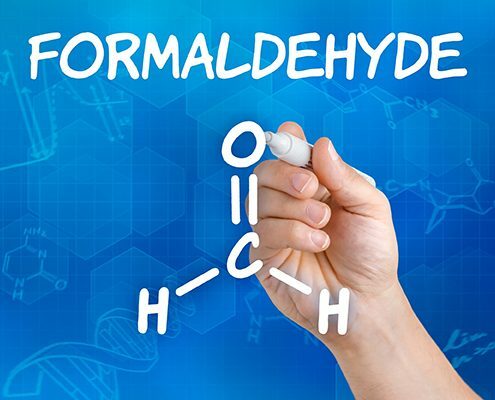 After the recent flooring scare in the media, we should all be aware of formaldehyde. It is in everything from building materials to personal care products. It is also naturally occurring and can be found in wood and the atmosphere. BUT, because it’s everywhere does not make it healthy! California has set standards to limit formaldehyde exposure that are being adopted across the country and products are being forced to reduce the amount of this carcinogenic chemical in manufacturing. www.arb.ca.gov However, our exposures are still way too high and consumers need to be aware of the amount of products that contain formaldehyde. 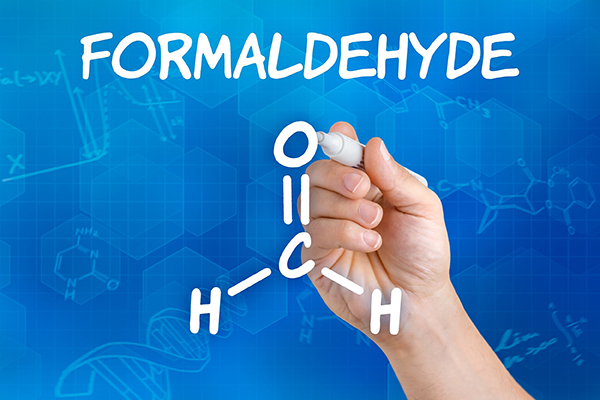 New construction and remodeling in our homes can raise formaldehyde levels. Also read your personal care products, many contain formaldehyde or derivatives of this chemical. It’s name may be disguised under various terms one being –Urea. Monitor for formaldehyde every 5 years, or if you have done remodeling or have just moved into a new home, you should test after the completion of your project, to make sure you air is safe and ventilated. 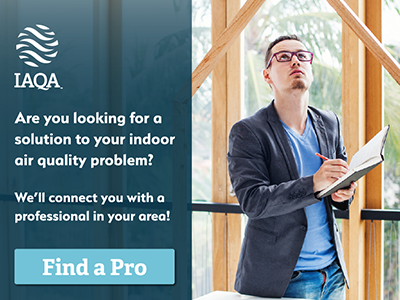 Hire an Indoor Air Quality Professional to air test your home to see what your formaldehyde levels are and remove unnecessary sources.